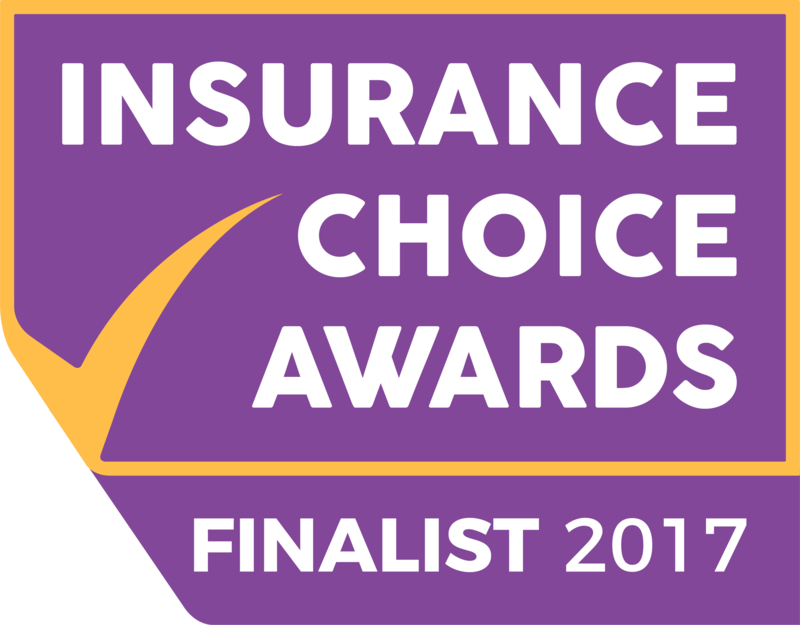 After 10 weeks of voting, today we're announcing which insurers have been named an Insurance Choice Awards 2017 Finalist. By the end of the voting period, the Insurance Choice Awards will have become the largest consumer voted awards for the insurance industry. These awards are a bit special because they help Smart Money People and UK consumers, to find the most customer-centric insurers and to put customers at the heart of the industry. With product-specific categories like 'Best Car Insurance Provider' and 'Best Home Insurance Provider' we're making it easy for consumers to find great insurance firms. Categories like 'Innovation of the Year', 'Best Newcomer' and 'Best Insurance App' also help to reflect the changing face of the industry. Admiral, Aviva, Brightside, Direct Line, LV=, Sure Thing! Bought By Many, Evergreen Insurance, Pedalcover, Sure Thing! Adrian Flux, Bedford Insurance, Complete Cover Group, Footman James, Insurance Octopus, One Insurance Solution, Sure Thing! Aviva, By Miles, Endsleigh, so-sure, Sure Thing! ...And a few wild cards! Commenting on the finalists announcement, Mike Fotis founder of Smart Money People said, "Smart Money People was launched in 2014 to help consumers find the best firms to do business with. Our awards including the Insurance Choice Awards and the British Bank Awards are quickly becoming the go-to reference for consumers looking for great firms. All of our Finalists should be really proud of making it to this stage." There's still time for consumers to crown the winners! Voting continues until midnight on 1st October, and scores are now frozen until after the awards event on the 12th October. Please note, that any votes collected before 3rd July 2017 do not count towards the voting for the Insurance Choice Awards 2017. 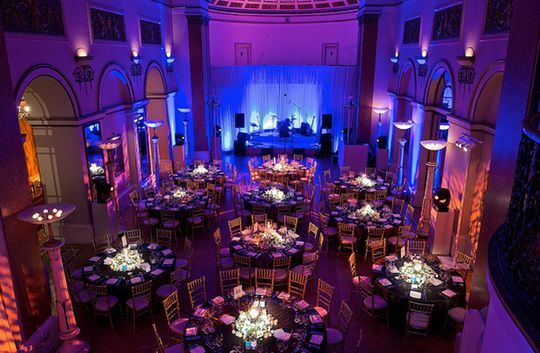 We’ll be revealing the winners at our awards ceremony on Thursday 12th October at the Lansdowne Club in Mayfair. The event promises to be a great mix of industry networking, entertainment, good food and drink...with a few awards given out for good measure. If you'd like to attend but haven't reserved your place, please get in touch today to secure your place at the hottest insurance event on the calendar. Still haven’t voted? There’s only 3 weeks left to cast your vote! Not only will you be helping to crown the UK’s best insurance firms, but you'll also be entered into our prize draw to win a £1,000 cash prize!